Family-run local private hire firm, with an enviable reputation. 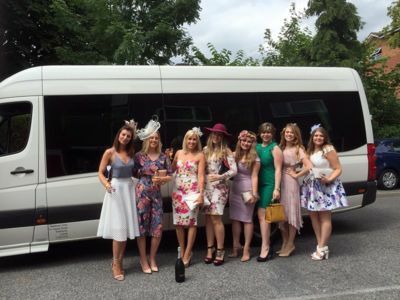 At Wetherby Private Hire, we’ve proudly built our name as the independent local private hire company you can trust. 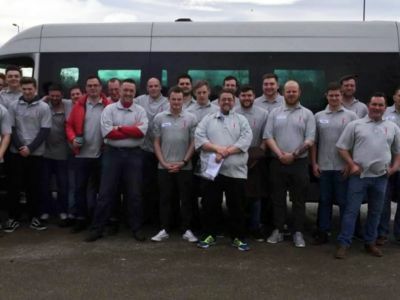 Our drivers all have an impressive knowledge of the local area, including Leeds, York, Harrogate – and beyond. With us, you’ll travel in style. 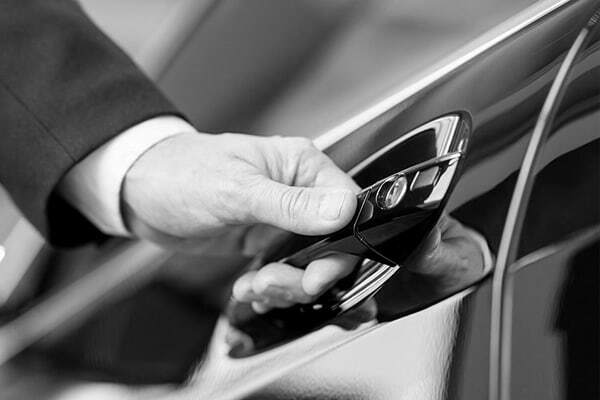 Our mini-buses and private hire vehicles are immaculately clean and maintained to the highest standards, ensuring your journey is as comfortable as possible. We have a range of sizes of vehicles, catering from private hire for just one person to 16-seater mini-coaches. We don’t use metered fares: your journey price is a fixed rate, no matter what day or time you travel. We also use the latest GPS vehicle tracking technology. With reliability, and safety, in mind, we can always tell you exactly where your private hire vehicle is and when it’s due to reach you. 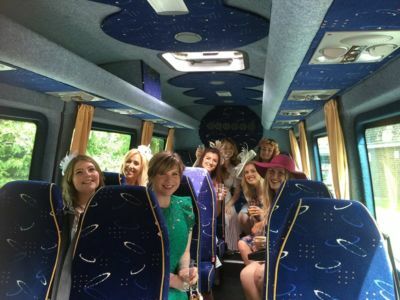 Our fleet includes private hire vehicles, mini-coaches, and mini-buses to seat up to 16 people. GPS vehicle tracking, 24/7 call answering, text-back service, and fixed-price travel rates. Come work with us. Find your next travel role today.